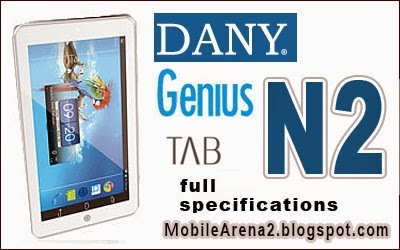 DANY has recently announced a couple of new entry level tablets Y2 and N2. 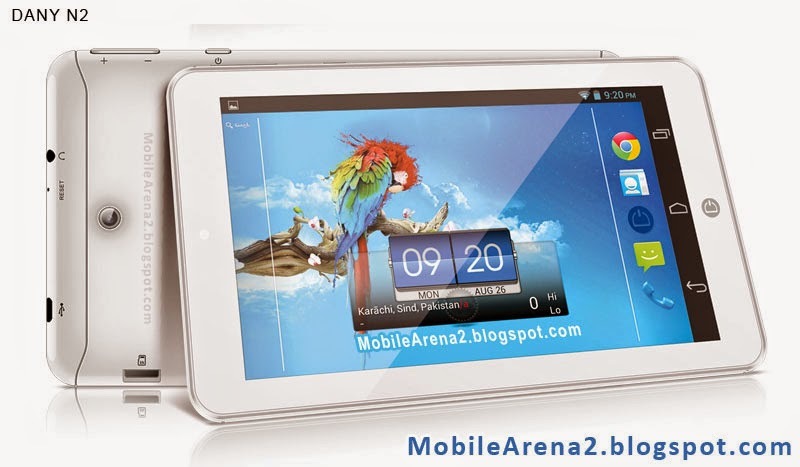 Genius Tab N2 is a budget tablet that offers a 7.0" Screen with 600 x 1024 pixels resolution. 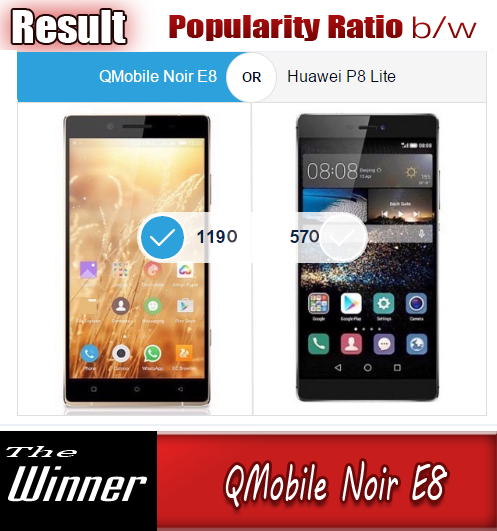 Its screen colors are of average quality . 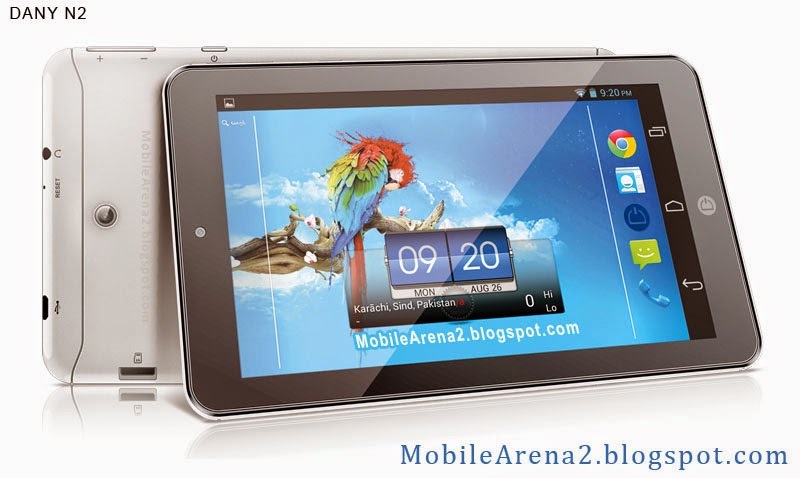 It has 1.2 Ghz Dual core processor with 8 GB of built in memory. Its RAM is only 512 MB. A 3.0 MP back camera and 1.9 MP front cam is also on the board. It runs on Android 4.2.2 Jelly bean version that offers a lot of apps and games via play store.